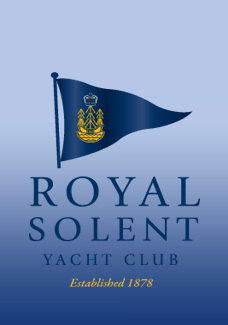 The Commodore and Flag Officers of the Royal Solent Yacht Club warmly thank all yachtsmen and women for joining them for the ninth annual edition of our Taittinger RSYC Regatta. Please CLICK HERE to view the write-up in Yachts & Yachting. 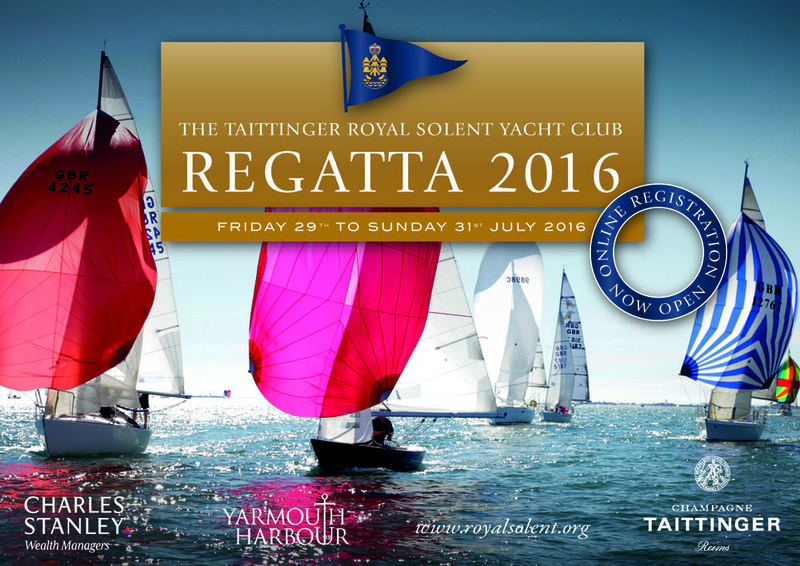 We look forward to welcoming you back again next year from 14th - 16th July 2017! 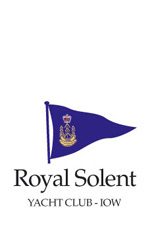 This page was printed from the Royal Solent Yacht Club Website on Saturday 20th April 2019 at 2:08pm.